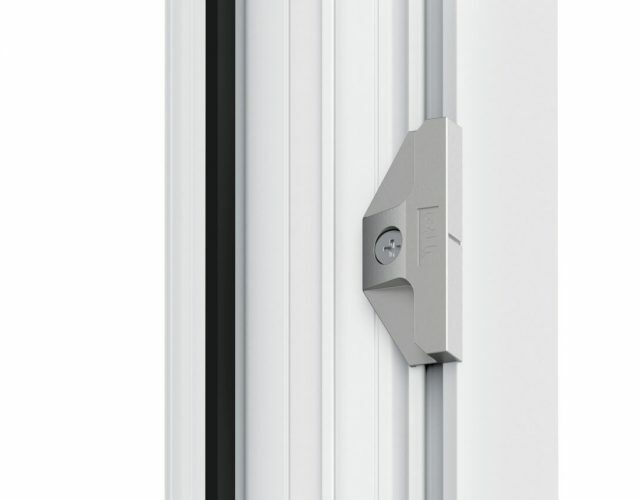 With an attractive European aesthetic the tilt and turn window provides easy clean functionality and increased security. 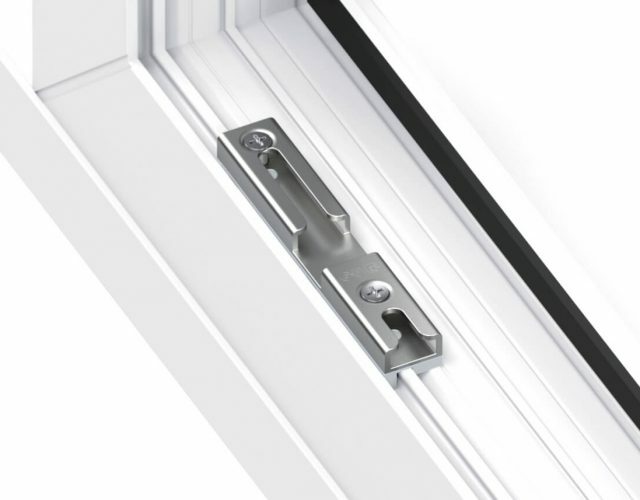 The desirable style is transferable across contemporary and traditional homes. 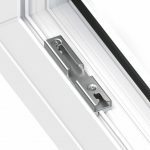 Our Liniar tilt and turn windows are produced from a lead free material. Providing an environmentally friendly product, we meet legislation ahead of time. 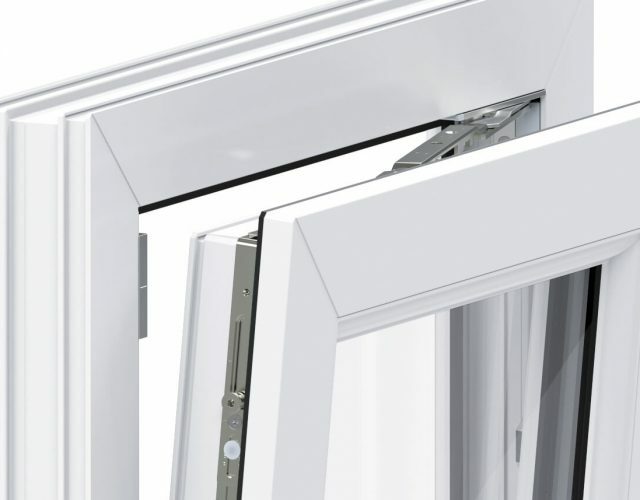 With concealed gearing which is used as standard our tilt and turn windows provide you with better looks and performance in comparison to outdated face-fix gearing. 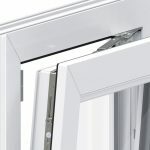 This provides enhanced weatherability as well as sound insulation by containing the gasket on the interior of the window. 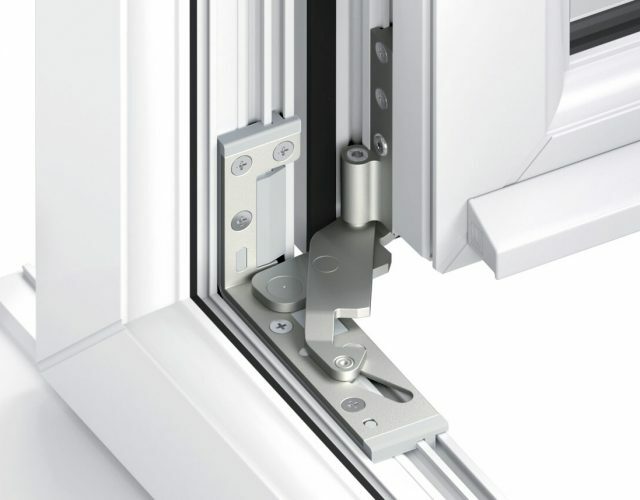 Our integrated hardware means no visible components on show, providing a beautiful, modern and minimalist aesthetic. 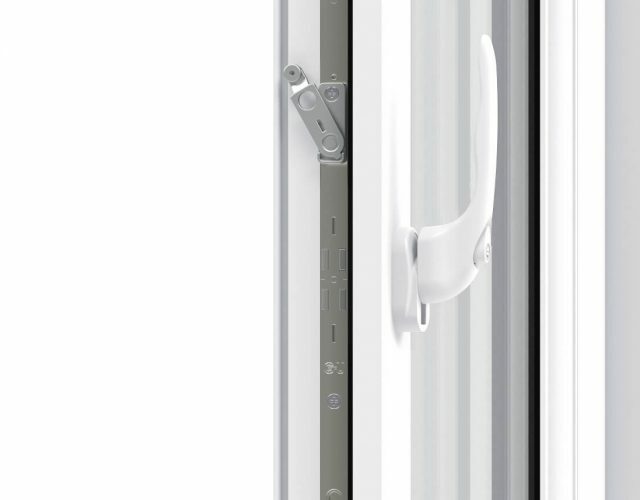 A 'FerGUard Silver' surface coating is used to ensure long term protection against corrosion. 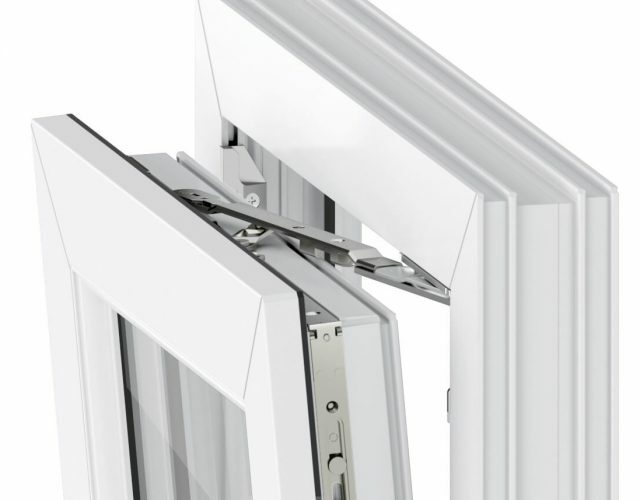 Your uPVC Liniar tilt and turn window will never rust or fade. 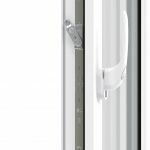 Due to the innovative design of the versatile turning action of the window, the tilt function provides safety and ease of cleaning. 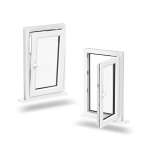 Tilt and turn windows are fitted with a secure and approved locking system as standard. 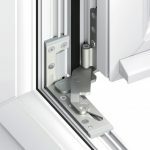 Additional security upgrades are also available. 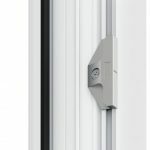 Tilt and turn windows provide secure and effective ventilation as they can be positioned into a tilt only angle, creating a small opening at the top of the window. 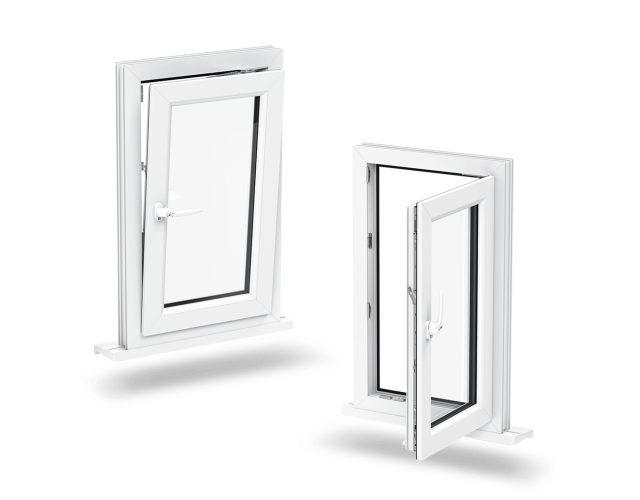 This allows fresh air to circulate, whilst keeping your property safe. 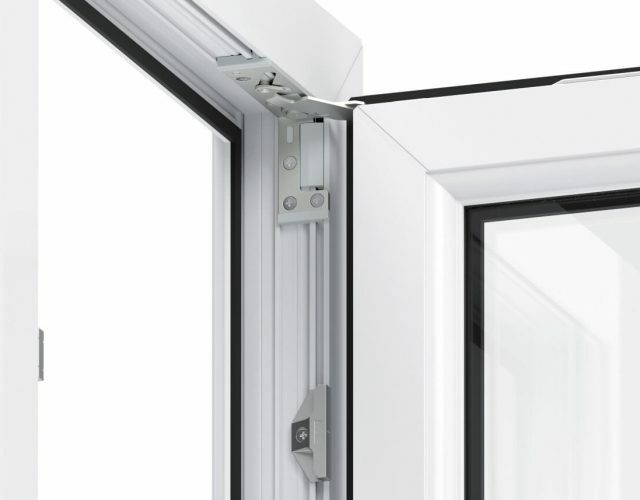 Versatility at the twist of a handle – providing an attractive, but functional window. 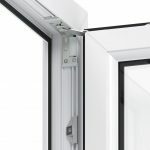 Tilt and turn windows provide you with security, but also unobtrusive ventilation, allowing you to enjoy an outside view. 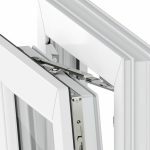 Our dual purpose tilt and turn windows open both vertically and horizontally, provide ultra-low maintenance, ease of cleaning and high standards of security. Plus, they're 100% lead free – making them environmentally friendly products.